This post continues the retelling of my recent time in Belize: participating in an archaeology field school and learning about jaguar conservation. Searching for “Belize” in the search bar to the right will reveal the other parts of this series, and help this entry to make more sense. On June 1, 2017, I once again returned to Structure 130. Carlos and I were tasked with finding out what was below the stairs we had located previously. To do this, we had to dig through centuries-old cobbles. This might seem destructive, but our main goal was to analyze the architecture at a number of Mayan sites – including Structure 130. However, we wanted to preserve as much of these ancient stairs as possible. We therefore divided the unit in half using two stakes and some string. Carlos and I began removing the cobbles in one half of the unit. As we excavated, the soil became whiter and whiter. I called over our team leader, and she said it was probably just degraded limestone. 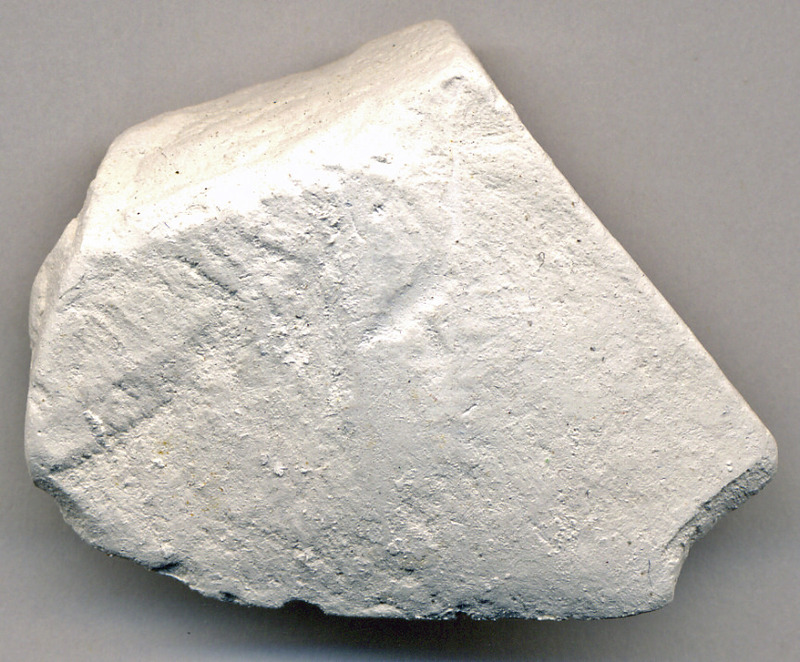 This ubiquitous rock had a tendency to resemble almost anything, which could be confusing. But I was not convinced: there was something different about this material. Carlos and I continued digging, and before long the ground became pure white. At this point I became quite worried that we were destroying something valuable. I notified our team leader of this change, and this time she was much more enthusiastic; Carlos and I had uncovered a Mayan plaster floor. This was exciting, but the day was not over yet. At dinner that evening, I found myself sitting with the crew from the University of Puerto Rico. This included Dr. Brokaw (who I introduced here), his wife Sheila, and their niece Leah. I told them I was looking for thesis leads while in Belize, which caught Sheila’s attention. She informed me that the Programme for Belize, who manages the Rio Bravo Conservation and Management Area (where we lived and worked), was facing a few challenges. Some of the people in the surrounding area were poaching yellow-headed parrots* (Amazona oratrix) and illegally felling trees in this protected rain forest. 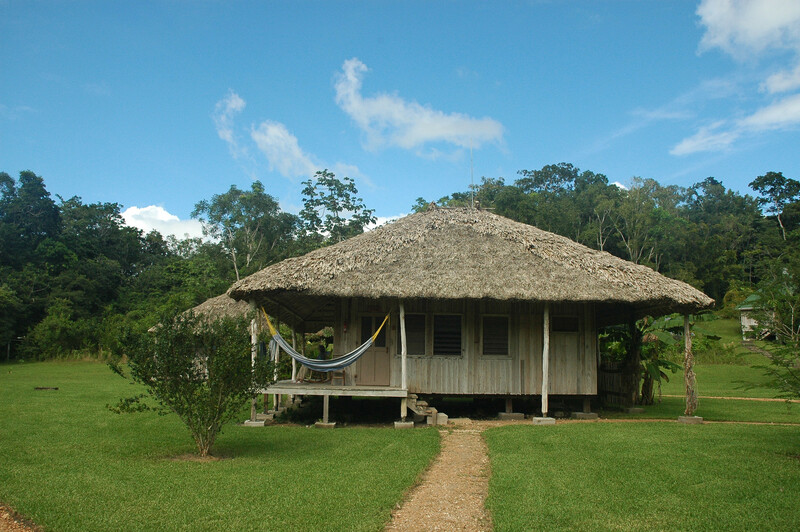 Many of the individuals engaging in these activities were believed to come from the village where our Belizean workers lived. Since I already had contacts in this village, and because I had been living in the Rio Bravo Conservation Area, Sheila suggested I could assess villagers’ attitudes towards the reserve. She even offered to connect me with one of the guides at the nearby La Milpa Ecolodge, who knew more about this situation. I was extremely grateful to Sheila for her help, and agreed that this seemed like a great opportunity. Over the past few days I had become increasingly nervous about my failure to uncover any thesis leads, and now I had stumbled into one. Still, I felt some hesitation. I came to Belize because of my interest in jaguars, and I still wanted to focus my research on them. Studying local people’s attitudes towards the Rio Bravo Conservation Area would benefit jaguars, although not as directly as I had hoped. But this was too good of an opportunity to pass up. I decided to pursue this lead, and to see where it went. At any rate, it felt fantastic to finally have a sense of direction. Lastly, and perhaps most importantly, my Belizean friend Luís showed me how to properly hand-wash my clothes. I could now have clean clothes whenever I wished, instead of having to wait for Humboldt State’s weekly laundry day. That was incredible. 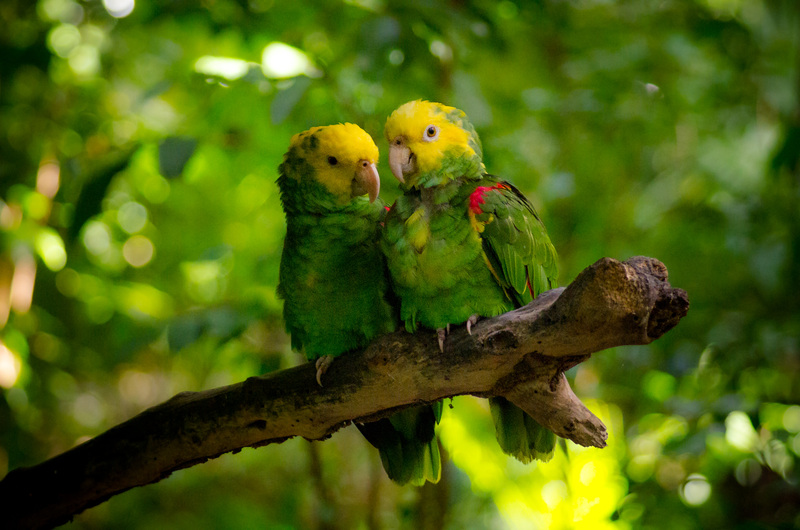 *A more common English name for the yellow-headed parrot is the yellow-headed Amazon. The former moniker was used more frequently in Northwestern Belize, which is why I have reproduced it here. Nothing like having fresh clean clothes… great post! Exciting stuff. You couldn’t be more right. I only had three sets of field clothes with me (and I worked six days a week), so being able to hand-wash my clothes was a welcomed skill.